This year, Mannheim Steamroller’s two touring ensembles will hold over 90 performances throughout the United States. The shows will feature the favorite Christmas music of Mannheim Steamroller along with state-of-the-art multimedia effects in an intimate setting. 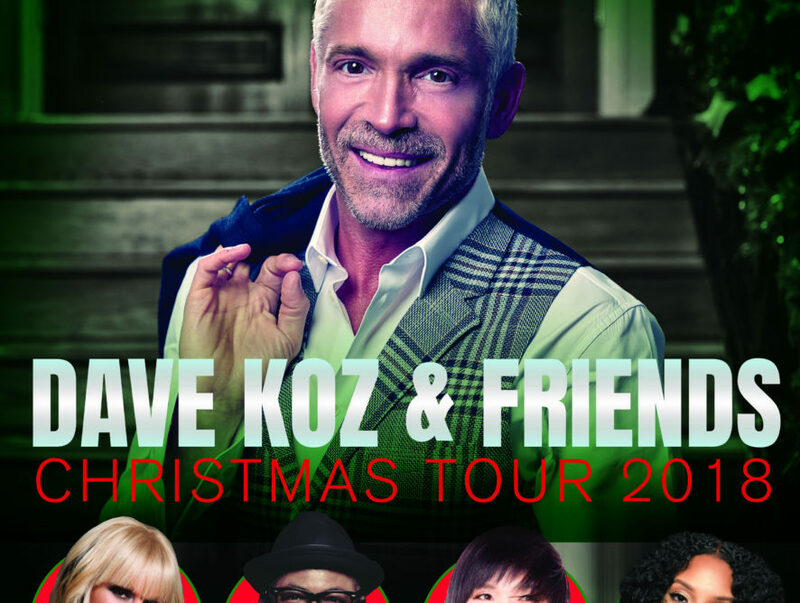 Koz returns to the road this Holiday Season for his 21st annual “Dave Koz Christmas Tour 2018”. 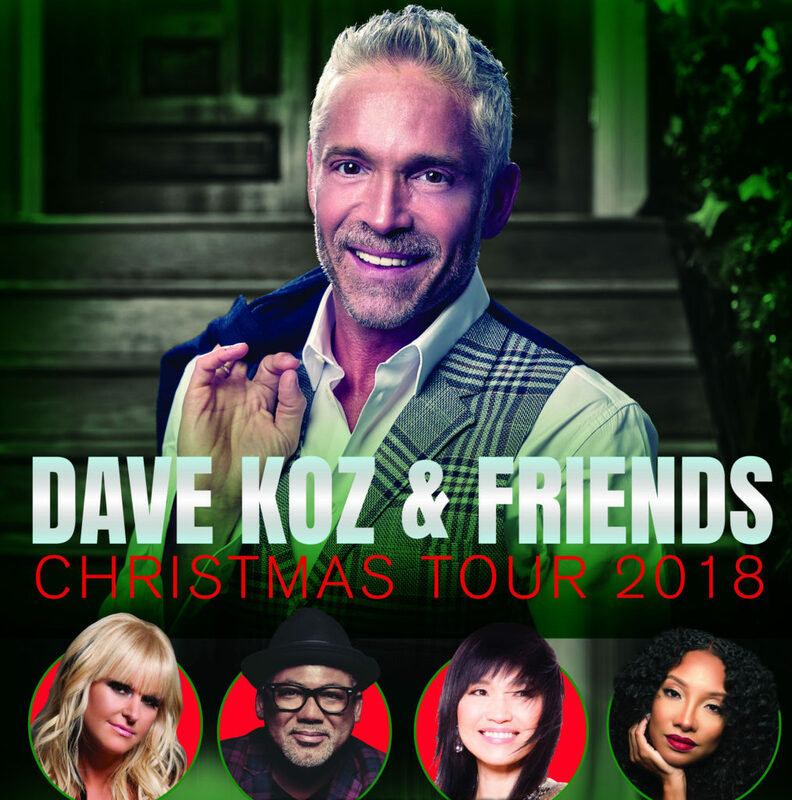 Special Guests joining Dave this year will be Mindi Abair, pop/blues saxophonist/singer who will be making her first Christmas Tour appearance; South African guitarist/singer, Jonathan Butler, who returns for another wonderful time with Dave; and Japanese keyboard sensation Keiko Matsui. The Manhattan Transfer’s incredible vocal power has entertained worldwide audiences for more than four decades. During this special time of year, the group delivers a remarkable performance of holiday favorites from its hit albums, The Christmas Album, An Acapella Christmas, as well as selections from the recently released, chart-soaring album, The Junction. The Manhattan Transfer Holiday Show is a rare opportunity to see one of the music industry’s most influential jazz vocal groups. Traditional carols and seasonal anthems fill the air as the Chorale presents its annual joy-filled celebration of the holidays. Harpists Barbara Chapman and Colleen Thorburn join the chorus for the Hampton Roads premiere of Will Todd’s radiant Among Angels, a lustrous evocation of angels in flight. The program also includes alluring arrangements of holiday favorites. This extraordinary South African choir brings irresistible, infectious joy to their performances, blending elements of African gospel, traditional spirituals, American popular music, and holiday songs. The group first performed at a historic 2003 concert for Nelson Mandela and has since toured internationally; their albums Blessed and African Spirit won the Grammy Award for Best Traditional World Music Album in 2007 and 2008. Gather family and friends for an unforgettable concert, including holiday favorites. Various street performs play and sing the holiday traditions. On any given Sunday, tens of millions in churches across the globe sing songs from Chris’ rich, worship-focused catalog. His benchmark anthems include “At the Cross (Love Ran Red),” “Our God,” “How Great is our God,” and his latest No.1 single “Good, Good Father” was Recording Industry Association of America certified Gold after spending 15 weeks atop the Billboard Top Christian Tracks Chart. The bold sounds of the Virginia Symphony brass section ring in the holidays with a blast! Experience the festive sounds of the season in a concert filled with wit, virtuosity, and the glorious music of the holidays—featuring the VSO brass and percussion sections in an all-new program. You’ll enjoy music from a variety of styles that have made this concert a new holiday tradition. 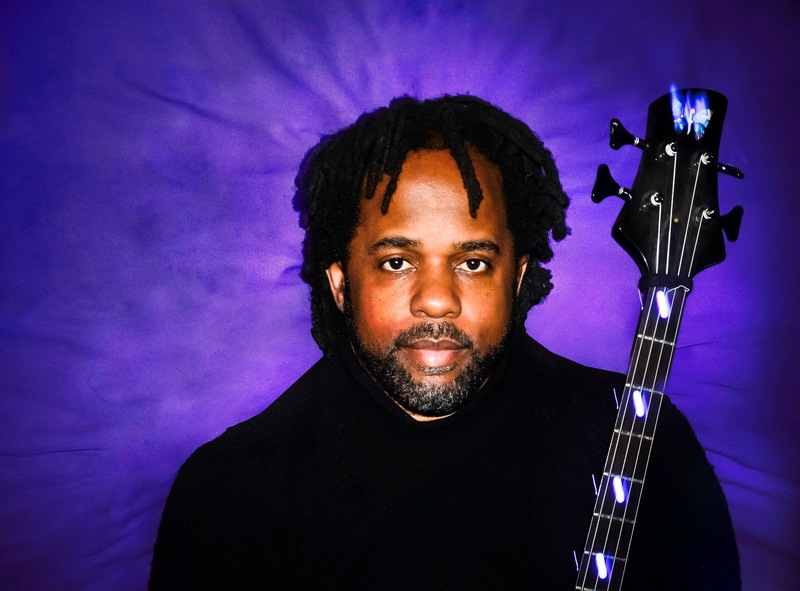 The R&B singer with 18 studio albums to his credit brings his holiday favorites for a memorable concert in Norfolk. Join the Virginia Symphony Orchestra and VSO Chorus for the time-honored Christmas tradition of George Frideric Handel’s revered oratorio, Messiah. Get in the spirit of the season with this distinguished performance of Handel’s sacred masterpiece that presents the austere and dramatic narrative of the Messiah. From Isaiah’s prophecies to the Hallelujah Chorus, you will be brought to your feet in the Messiah performance of the season. The Tidewater Winds, under the direction of Maestro John Brewington, will feature our talented musicians and vocalists of Fond Memories, who have captured those precious family pictures and turned them into a presentation titled “Holiday Portraits.” Experience familiar holiday favorites like “Sleigh Ride,” “Carol of the Bells,” “Jingle Bells” and more. Experience the magic of the holiday season as the Virginia Beach Chorale presents the most heartwarming songs of Christmas. This world-renowned ensemble was formed in 1968 by six recently-graduated choral scholars from King’s College, Cambridge. Their members have changed over the years, but their dedication to vocal music and their commitment to the highest level of artistry have remained. 2018 marks the 50th birthday of the group, and their Gold season celebrates the amazing musical heritage of The King’s Singers, while looking ahead to the bright future of vocal music in all its forms. The group has consistently been welcomed on the world’s great stages, from London’s Royal Albert Hall to the Opera House in Sydney and New York’s Carnegie Hall, and proudly claims two Grammy Awards, an Emmy Award, and a place in Gramophone magazine’s inaugural Hall of Fame among their many accolades. Hear this beloved ensemble perform music across centuries in a special holiday program. There’s no better way to lift your spirits than with seasonal songs and traditional carols delivered in full sound and spectacle by the Virginia Symphony, the inspirational voices of Virginia Symphony Orchestra Chorus and special guests. Led by conductor Robert Shoup, Holiday Pops will have all the magical elements you’ve come to expect —high energy, familiar carols and lots of holiday warmth. Conducted by Daniel W. Boothe, this concert includes the audience, who will sing the choruses from the Christmas portion of Messiah. Professional singers will perform the solos. 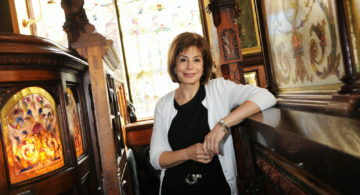 This concert is free and open to the public.